Ginger is one of the best researched and most often used supplement as a spice, natural preventative. and natural therapy worldwide (along with a myriad of other uses). Ginger has been used for thousands of years for the treatment of numerous ailments, such as colds, nausea, arthritis, migraines, and hypertension. African Ginger, Amomum Zingiber, Ardraka, Black Ginger, Cochin Ginger, Gan Jiang, Gingembre, Gingembre Africain, Gingembre Cochin, Gingembre Indien, Gingembre Jamaïquain, Gingembre Noir, Ginger Essential Oil, Ginger Root, Huile Essentielle de Gingembre, Imber, Indian Ginger, Jamaica Ginger, Jengibre, Jiang, Kankyo, Kanshokyo, Nagara, Race Ginger, Racine de Gingembre, Rhizoma Zingiberi, Rhizoma Zingiberis, Rhizoma Zingiberis Recens, Shen Jiang, Sheng Jiang, Shoga, Shokyo, Shunthi, Srungavera, Sunth, Sunthi, Vishvabheshaja, Zingiber Officinale, Zingiberis Rhizoma, Zingiberis Siccatum Rhizoma, Zinzeberis, Zinziber Officinale, Zinziber Officinalis. Ginger does not grow in the wild so it ranks as one of the oldest domesticated crops known to civilization. It is believed to have originated in China and India. Actual documentary evidence of its use as a medicinal tonic dates back over 5000 years. The biology for optimal growth of ginger favors warm tropical areas of the world. India is presently the largest producer of ginger worldwide. It was introduced to Europe over 2000 years ago by way of the Roman Empire expanding its trade with India. Queen Elizabeth I of England is credited with popularizing ginger by creating the well known Christmas treat…the “Gingerbread Man.” But, the usage of ginger goes well beyond its confectionery applications. Ginger can be used in many forms. These include the freshly cut root, dried, pickled, preserved, crystallized, candied, and ground. It has a peppery and slightly sweet taste. The aroma of ginger is strong and spicy. It is the concentration of essential oils in ginger that dictate its special properties. These oils increase as ginger ages. The intended use of the root is determined by the time it was harvested in its growth cycle. There are at least 115 different compounds that have been identified in ginger. The most medicinally important of these are 14 bioactive compounds: -gingerol, -gingerol, -gingerol, -gingerol, -paradol, -shogaol, -shogaol, 1-dehydro--gingerdione, -gingerdione, hexahydrocurcumin, tetrahydrocurcumin, gingerenone A, 1,7-bis-(4′ hydroxyl-3′ methoxyphenyl)-5-methoxyhepthan-3-one, and methoxy--gingerol. The concentrations of these various compounds in any ginger product can vary widely. It depends on the country of origin, commercial processor, and whether the ginger is fresh, dried, or processed. 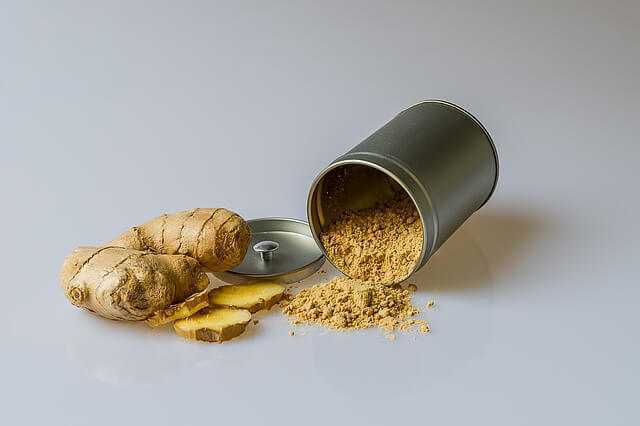 There is presently little standardization of what is contained in any given ginger product (which is true of much of the field of Complementary and Alternative Medicine – click here to see my recent post on this topic). Oxidative stress is associated with numerous diseases. Ginger has been reported to decrease age-related oxidative stress markers (Topic et al. 2002). This mechanism explains the health benefits of ginger as associated with its antioxidant properties. Ginger also has the ability to decrease inflammation, swelling, and pain. 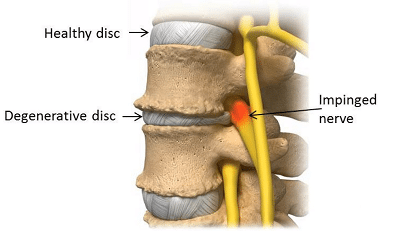 The dichloromethane extract of ginger was shown to be effective in preventing both joint inflammation and destruction in a study done not long ago (Funk et al. 2009). The anti-inflammatory effects of ginger may be related to its ability to inhibit prostaglandin and leukotriene biosynthesis (Srivastava and Mustafa 1992). The most well-established use of ginger is its utilization in diminishing symptoms of nausea and vomiting. The exact mechanism is not clear but it may be the inhibition of serotonin receptors that work directly on the gastrointestinal system and in the central nervous system (DerMarderosian and Beutler 2006). Several clinical trials wtih pregnant women have shown that ginger consumption is safe in helping to prevent nausea and vomiting during pregnancy (Portnoi et al. 2003; Willetts, Ekangaki, and Eden 2003). Ginger may also have cancer-preventative applications, potential cancer therapeutic applications, and a protective role in cardiovascular disease. There are numerous studies that are ongoing in this exciting area of research examining the wide range of therapies that may be derived from ginger. Though this is only a partial listing, it constitutes the most well documented evidence of the indications for the therapeutic use of ginger. In the next section we will review the most effective dosing regimens for a variety of conditions. 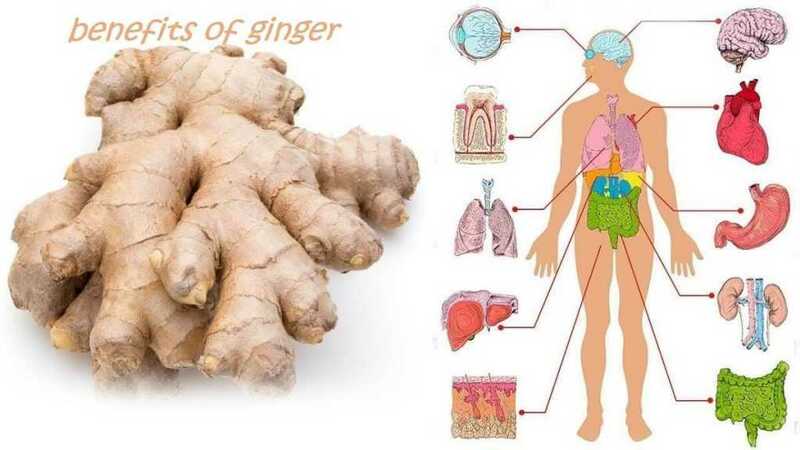 For nausea and vomiting caused by HIV/AIDS treatment: 1 gram of ginger daily in two divided doses 30 minutes before each antiretroviral treatment for 14 days has been used to effectively diminish symptoms. 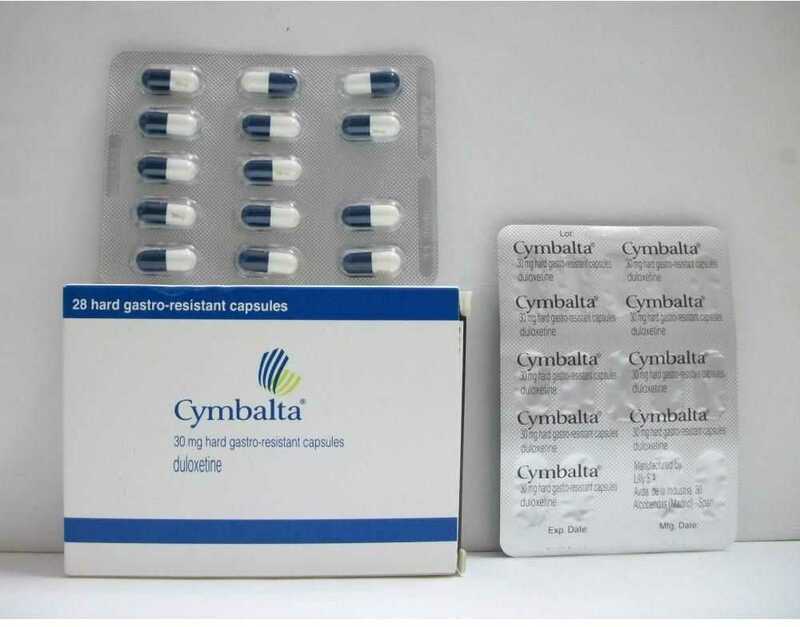 For painful menstrual periods: 250 mg of a specific ginger extract (Zintoma, Goldaru) four times daily for 3 days from the start of the menstrual period has been used effectively. Also, 1500 mg of ginger powder daily in up to three divided doses, starting up to two days before menstruation and continuing for the first 3 days of the menstruation cycle, has been used. For dizziness (vertigo): 1 gram of ginger powder as a single dose one hour before causing dizziness has been used effectively. The general side effects of ginger are few. Minor complaints of heartburn, stomach ache, diarrhea, and excessive menstrual bleeding have been reported. Taking ginger during pregnancy is probably safe (there have been no increases in fetal abnormalities reported using ginger during pregnancy). There is no reported data on using ginger while nursing. It is recommended to not use ginger while nursing. Exercise caution using ginger therapeutically in people who are are any substance that may impair clotting or in people who have impaired clotting. Ginger may reduce coagulation. Exercise caution using ginger therapeutically in people who are on Diabetic medicines. Ginger may enhance the blood sugar lowering effect of such medicines. Exercise caution using ginger therapeutically in people who are on anti-hypertensive medication. Ginger may cause blood pressure to be lowered excessively. This is particularly advised in people who are on the class of anti-hypertensive medications known as Calcium Channel Blockers. I have reviewed the history, biochemistry, research data, indications, dosing, side effects, and potential drug interactions with ginger. Overall, ginger is a safe natural therapy that has a variety of conditions that it can be used to treat. You may consider ginger as therapy if you have one of the recognized indications for its use and no conditions that would preclude its safe use. As always, I recommend the use of any therapy to be under the supervision of a licensed medical practitioner. I hope you have enjoyed this article about amazing ginger secrets. If you have any further questions, please comment. I would love to hear from you and will respond to you promptly.